I’ve been out in San Diego, California, doing some saltwater fishing for my new TV show. 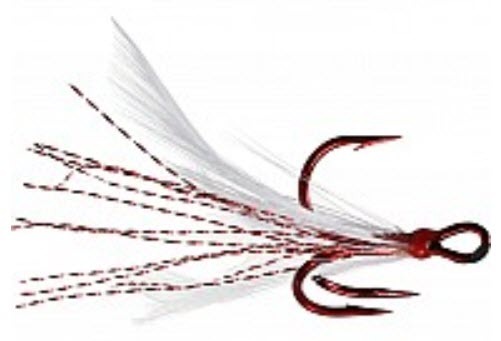 We’ve been using jigging spoons, but in two ways besides just letting them fall to the bottom and then jerking them up or snapping them at a predetermined depth. 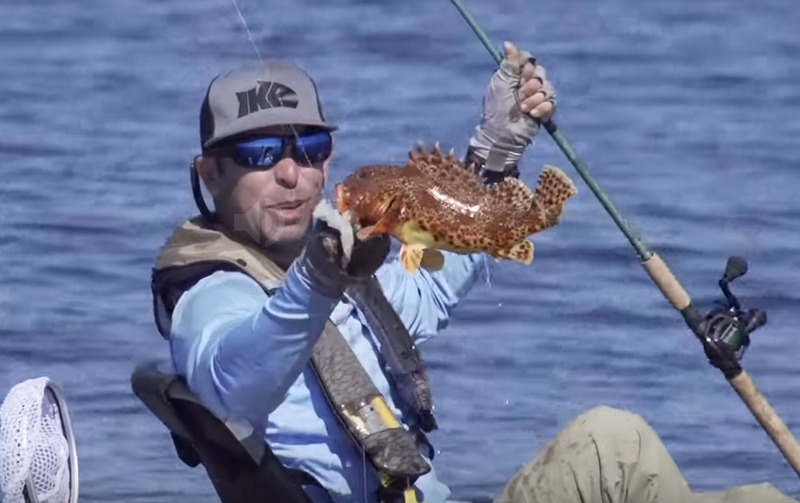 So, for this blog the term jigging spoon is a little misleading. 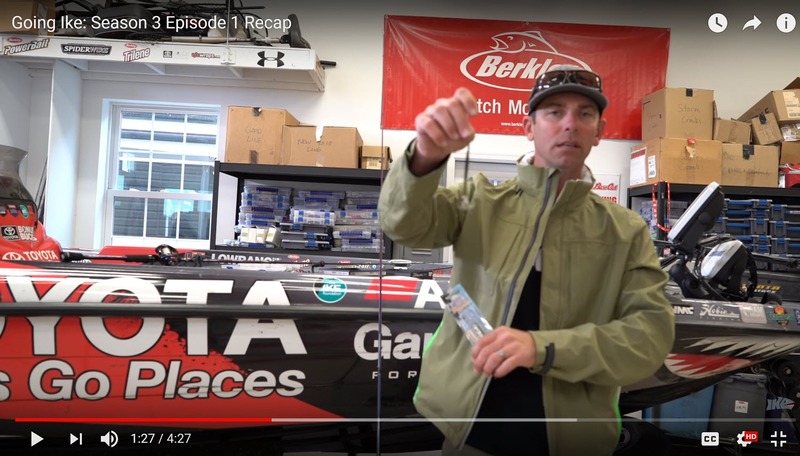 Early in the morning when the baitfish are up on top we’ve been casting them out and holding the rod tip real high as we cranked them back with an occasional twitch of the rod tip. They work really well for that kind of fishing. Later in the day, when the sun was up higher, the baitfish would drop down and so would the fish that were holding under them. When that happened we’d let our spoons drop down to where the baitfish were — one foot per second — and then bring them back the same way except that we’d hold our rod tips lower to help keep our spoons down. Finally, in the middle of the afternoon when the sun was high and it was getting hot, we fished them in a more traditional manner, snapping them up off the bottom. A lot of anglers think only of jigging spoons as jigging lures. But they are much more than that. They’ll do the exact same thing in freshwater for you that they did for us in saltwater. All you have to do is pull them shallow and horizontal early, pull them deeper and horizontal in the late morning and pop them off the bottom in the afternoon. I’ve done everything I’m describing to you here in Bassmaster Elite Series tournaments. It will work for you just like it has worked for me. My choice for a jigging spoon is the Molix Mike Iaconelli Lover Spoon. My usual preference is the 3/4-ounce size. It’ll cast a mile. It’s as tough as a 10 penny nail, and it looks like the real thing. But, good as it is right out of the package, I make two modifications to it that make it even better. First, I replace the back treble with a feathered one. (I don’t mess with the two prong front hook.) I don’t really know why but this makes it more effective. And, I never tie directly to the lure. I always add a split ring or a snap to the line tie. That gives it just a little more action, especially when it’s moving horizontally. My Lover spoon comes in 5 colors. The best color is the one that most closely resembles the local forge where you’re fishing. This is a reaction lure but it needs to look natural. Color is a big part of looking natural. 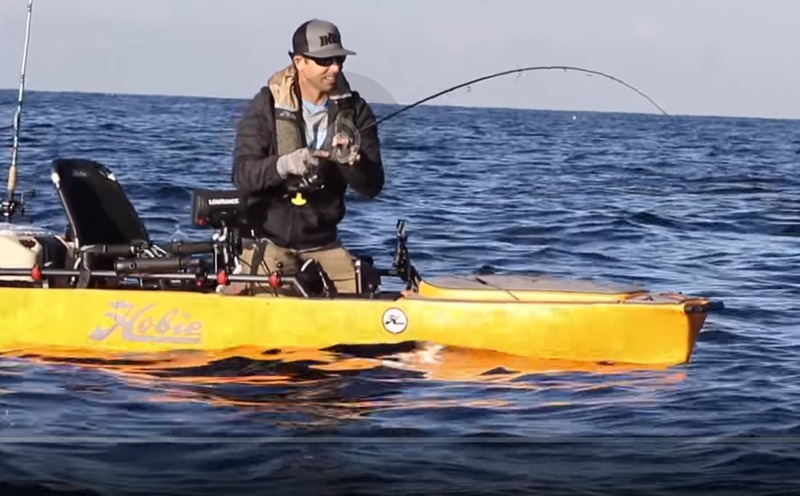 PS: If you want to have as much fun with a spoon as I had out in California, fish one out of a Hobie Mirage Pedal Kayak. You’ll be right down at the fish’s level. There’s nothing better than that. Subscribe to Mike’s YouTube channel, Going Ike, to ensure you see every adventure video.